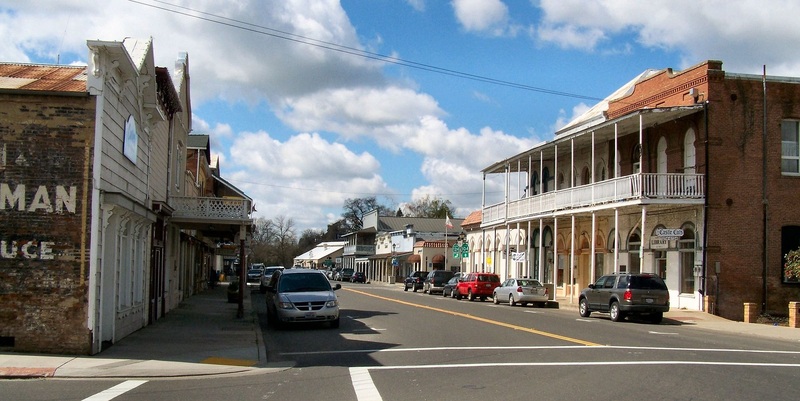 Homes for sale in Lodi California. Wine tasting at it best in Lodi California. Beautiful rolling hills over looking the lower San Joaquin and Sacramento Valley. The views are just breath taking in this area of the foothills. Great local restaurants and strolling the old town and the shops is just so enjoyable. Preston Castle is just a short distances which is said to be the most haunted castle in California. The town has so much history it is a must see area.